Court proceedings are public proceedings, meaning open to the public and anyone can attend the court hearings (of course except in procedures that are expressly provided by law, the public is excluded) while mediation is non-public proceeding where only the opposing parties participate and the mediator, i.e. third parties only if the parties give their consent for their presence. Mediation is still a great opportunity to address the contentious relationship away from the public eye and only with the active participation of the parties in dispute. Due to the nature of the confidentiality of this kind of procedure, the implementation of mediation has no special written transcripts as in court proceedings and each party shall keep confidential all the facts which are negotiated in the mediation procedure. Visit us in case you want to learn more about mediation and court proceedings or if you are experiencing a problem of that kind. 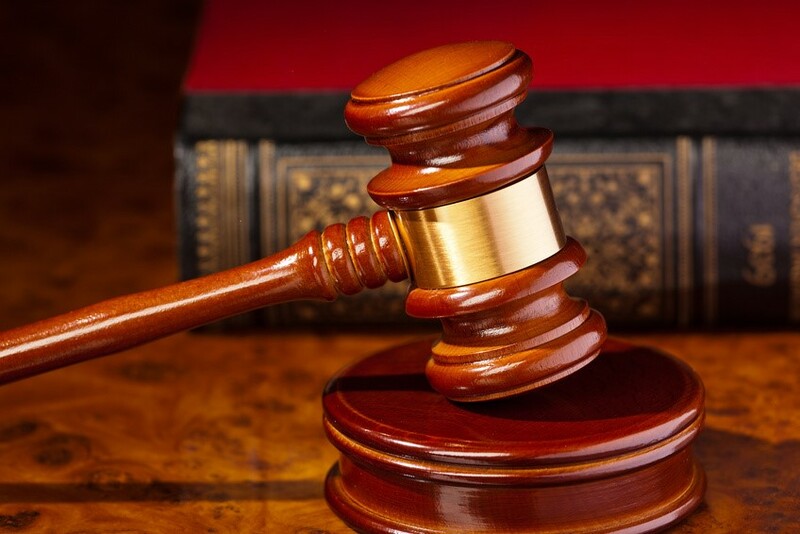 In court proceedings, to determine the true facts and material truth the judge will require real evidence which is a written and oral evidence which the parties shall be obliged to give to the preliminary hearing. In the absence of evidence to support certain allegations and views, the parties risk to lose the dispute. Thus, the volume of evidentiary tool plays a key role in the court decision. In the process of mediation the parties have no need to perform any evidence to substantiate its claim or a paragraph because mediation is based on the interests of the parties in the negotiations they are conducting. This does not exclude however if either party considers that there is interest to submit evidence that would help towards the adoption of an agreement to resolve the dispute and implement it in the complaints. The court proceedings are always focusing on the points around which the parties disagree which is important in making the right decision, while in mediation again the focus is on the points on which the parties disagree in order to come to mutual agreement as a solution to the dispute. In court proceedings, there are legal rules and regulations applicable when it comes to determining the rights, unlike mediation that stresses the determination of the interests of the parties for claims which they freely dispose of. In the mediation procedure, when it successfully finishes by reaching an agreement there is an established win – win situation between the parties which is so much better because their intentions are good and honest and they have an attitude to maintain and continue cooperating in the future. Both sides are negotiating from a position above their personal interests in order to come to the point that leads to a settlement where both parties are satisfied. This is extremely important especially in the business sector in order to maintain good business relations in the future. But at the end the decision is up to the parties.